I was lucky enough to pick up this pretty when I went to the US last month, and as you all know there has been a lot of hype over this polish and I have to say I can see why! 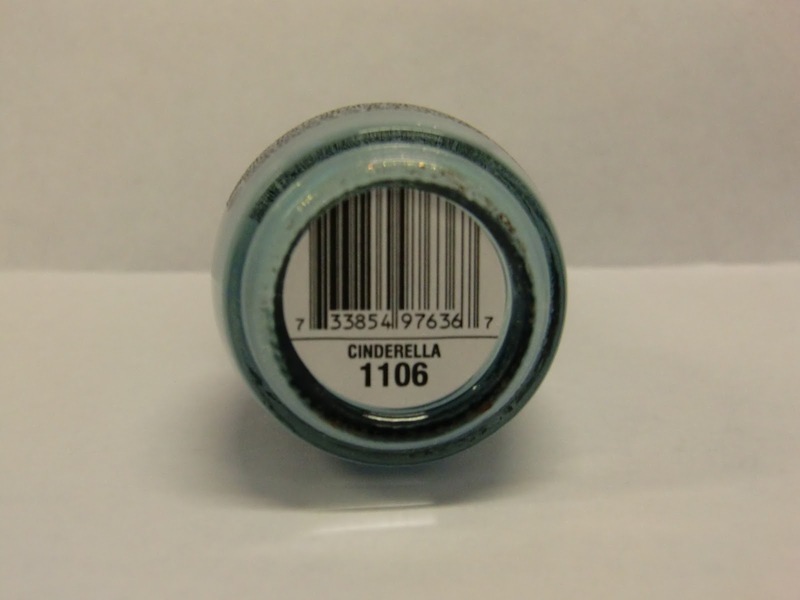 SC Cinderella is a very pretty baby blue which has subtle but noticable pink glass fleck throughout the polish. I think next time I would use a slightly less fast drying topcoat, I had to change this mani after one day because I just can't stand the shrinkage. Any tips o avoiding this would be much appreciated! Try to encapsulate your nails when you do a fast dry top coat, make sure it touches unpolished nail at the cuticle and wrap it up under at the tip. Cinderella is an amazing polish, I love the pink flash!